MANILA, Philippines (The Adobo Chronicles, Manila Bureau) – There is no dearth of people making their New Year’s resolutions. The rich and famous are no exception. President Rodrigo Roa Duterte: To reduce his cussing in public to only once a month. Leni Robredo: Instead of a salute, promise to put her right hand over her chest whenever she appears in a public ceremony at the Luneta. Vice Ganda: To explore a 2022 Vice Presidential candidacy. After all, she already has the name recall and the resibo at the takilya (receipts at the box office) to back it up. Senator Antonio Trillanes: Reclusion Perpetua in the dog house. Senator Franklin Drilon: To break away from the pig pen. It’s his year to shine and keep wide awake. Mar Roxas: To have a selfie carrying a sack of privately-imported rice. This would boost his Senatorial bid. Senator Grace Poe: To purchase a new hearing aid. In aid of legislation. Senator Bam Aquino: To start debiting all his credit claims about his accomplishments. Catholic Bishops Conference of the Philippines (CBCP): To require a mandatory entrance fee at all churches nationwide on Sundays and Holy Days of Obligation. Secretary Martin Andanar: To finally come out of his man cave. Leila de Lima: To change her banana preference from saging na saba to señorita. Senator Kiko Pangilinan: To produce and star in a new movie with wife Sharon Cuneta. This would boost his sagging eye bags. And popularity. 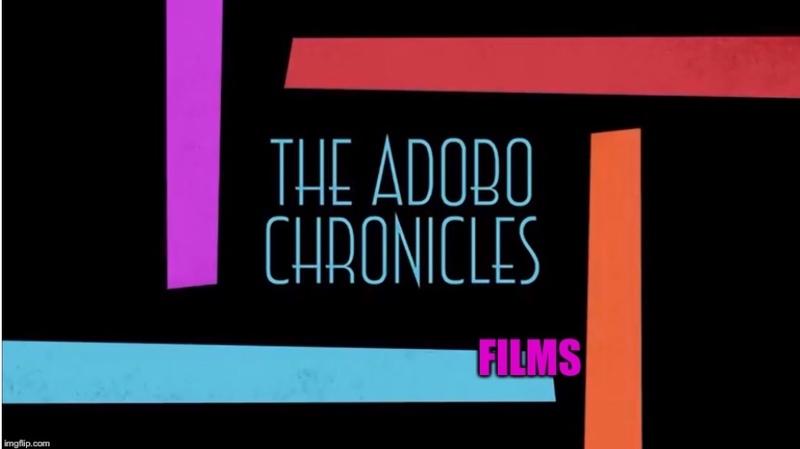 The Adobo Chronicles: We don’t believe in New Year’s resolutions. We’ll just keep on doing what we’re doing. This will keep Rappler and Maria Ressa busy.